Got a couple of books this week. 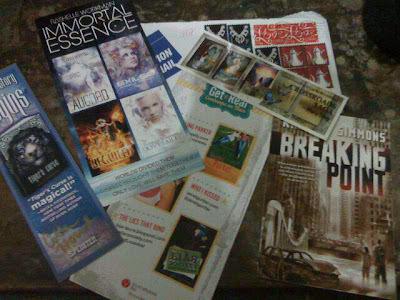 Some swag (signed stuff) from JeanBookNerd. Oh wow awesome haul! 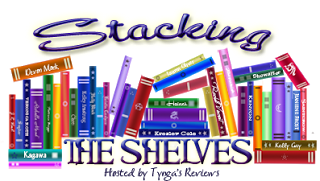 All these books are on my TBR pile! Great!